Psilocybin’s role is harder to explain. 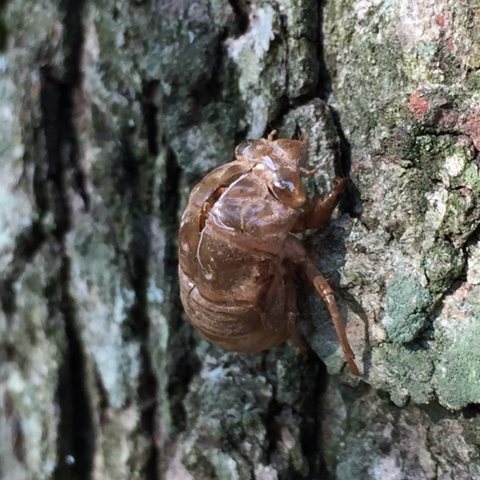 This summer, folks on the East Coast of the US will see (and hear) an invasion of billions of cicadas in what is probably the most obvious part of the insects' 17-year life cycle. 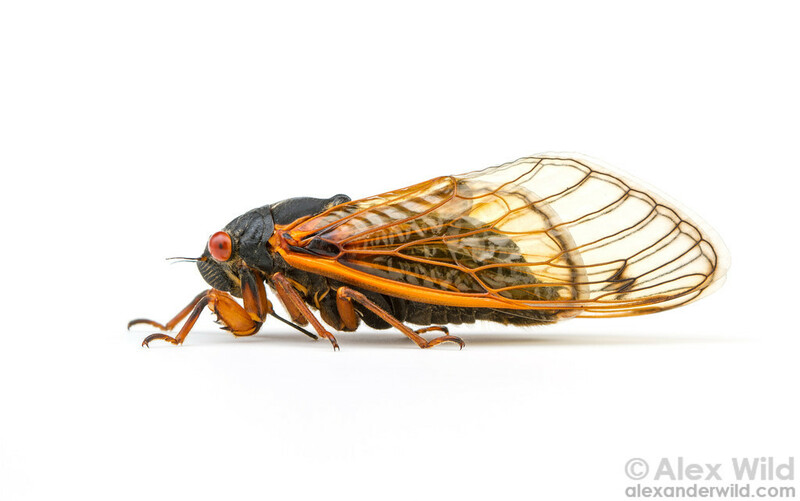 The cicadas will crawl out of the dirt, make a lot of noise, and seek out other cicadas in order to breed and create a new generation of larvae that will, 17 years from now, emerge to do the same thing all over again. It's big news for those of us who think things like insects, evolution, and cyclical processes of nature are really, really cool.